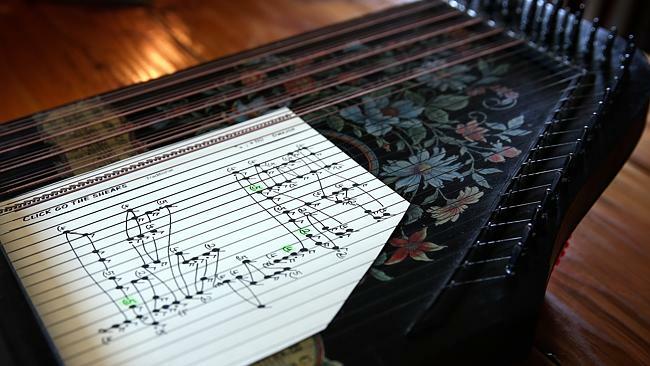 Running with Zithers........: Running with Zithers hits the Press! Running with Zithers hits the Press! 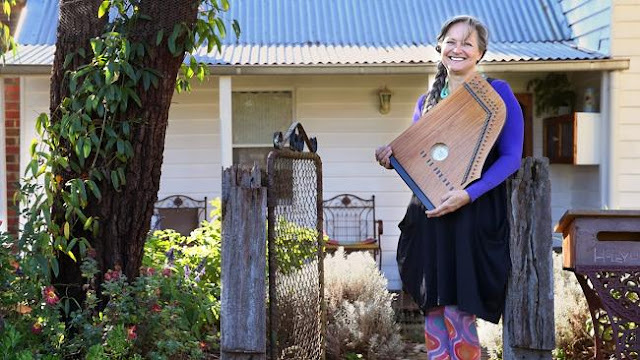 A lovely article about our zither venture appeared in last week's Weekly Times!